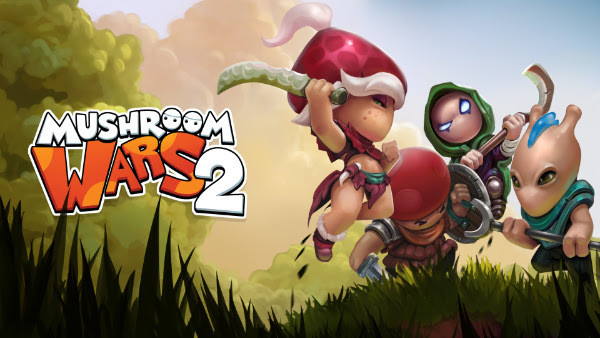 Mushroom Wars 2 Free Weekend! 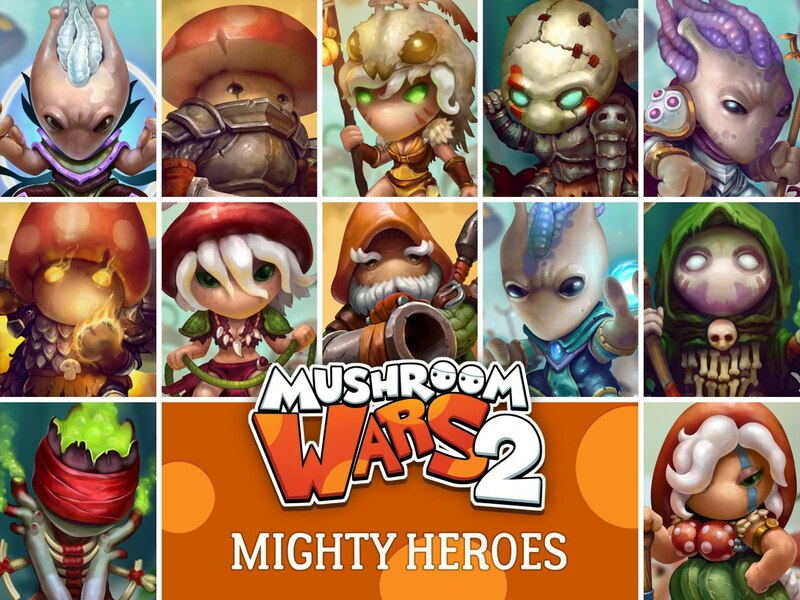 Mushroom Wars 2, the wild sequel to addictive Mushroom Wars, is available to play for free during Steam's Free Weekend from April 5th at 10 AM PST through until Sunday April 8th at 1 PM PST, giving players the chance to flex their strategic muscles just in time for a brand new tournament with Twitch streamers, OPnoobs. 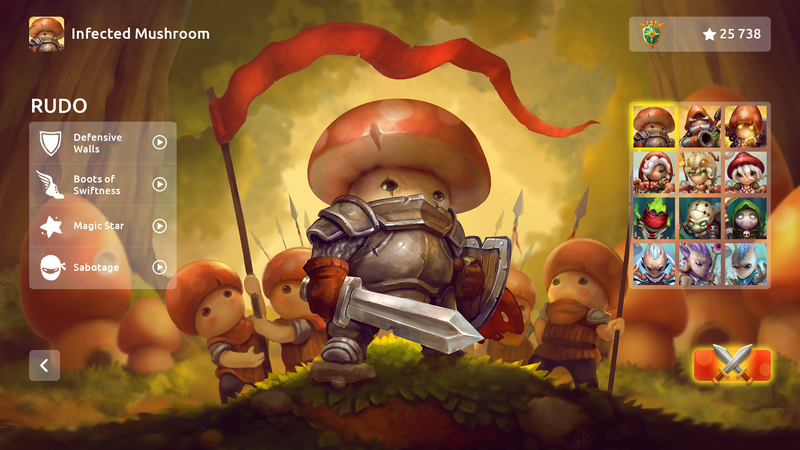 The E4i Mushroom Wars 2 Tournament begins on Sunday April 8 – Twitch goes live at 10:30AM PST / 1:30PM EST / 7:30PM CET, Early Rounds begin at 11 AM PST / 2 PM EST / 8PM CET. 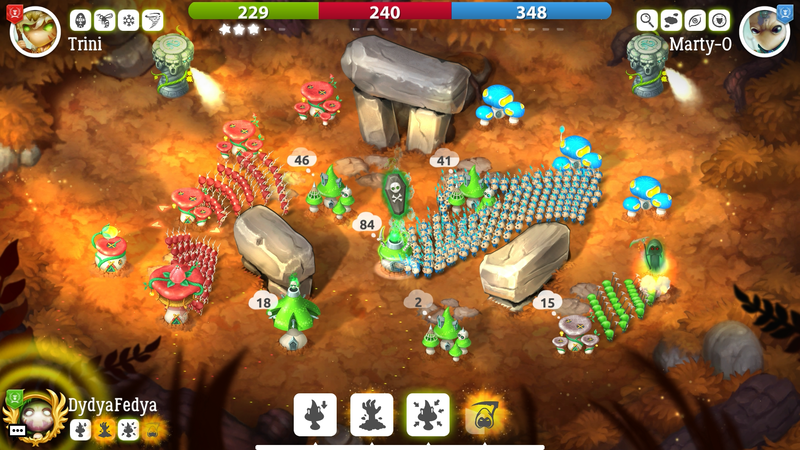 The first 16 players to register for the tournament event will receive a free copy of Mushroom Wars 2. More Steam keys for newly released blockbuster games! Matches are 1v1 in conquest mode. Contestants move on in double­ elimination, with semi­-final losers progressing to a third-place match. 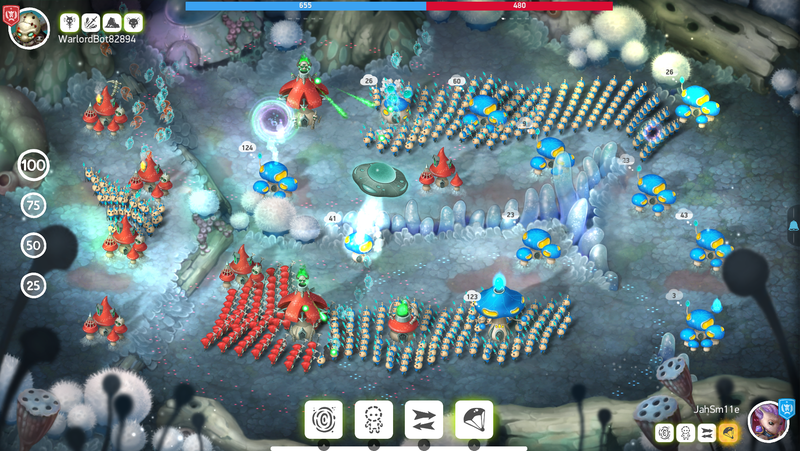 You can register at www.mushroomwars.live! Players who enjoyed the game during the Free Weekend event can pick it up for 20% off afterward as well.